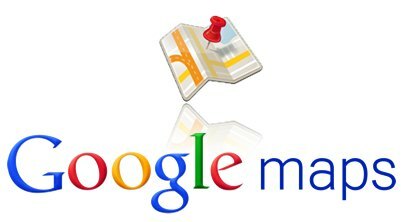 Since it’s launch in December, Google has yet to update it’s Map application, until now. Version 1.1 was just released to the App Store to include Google Contacts search, improved local search, and the choice between miles and kilometers for measuring distance, which can be found within the settings of the Google Maps App itself. Version 1.1 also adds the English version of the app to the following countries: Egypt, Bahrain, Lebanon, Oman, Qatar, Saudi Arabia, and UAE. This update is part of our goal to make Google Maps comprehensive, accurate and useful – wherever you may be in the world. To that end, we’re rolling out the English version of the app in seven new countries: Bahrain, Egypt, Lebanon, Oman, Qatar, Saudi Arabia, and UAE. You can also choose between kilometers and miles in the settings menu, depending on your preferences. For faster local search, you can tap one of the new icons for restaurants, coffee shops, bars and other types of places to quickly see nearby haunts. A feature I have been long awaiting is the ability to search for a friend from within the Maps application and have it display their stored address. If their address is stored, you just have to simply tap their name on the Map to be taken to their address. In addition, tapping the search bar will display icons for all the amenities such as coffee shops, restaurants, and bars. If you’re in a rush and need a quick coffee, just tap the search box, then the coffee cup icon, to see the cafes closest to you. The update is now live in the iOS App Store for your iPhone. 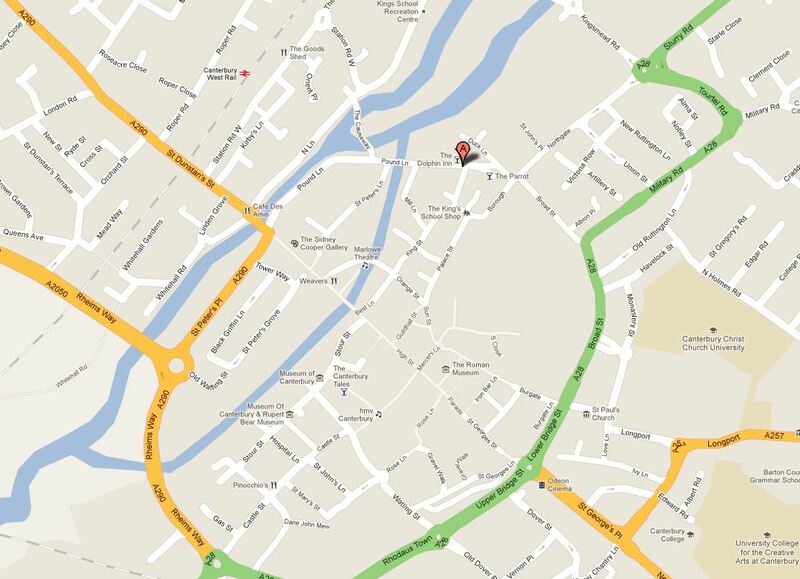 Hit the link to download it now and let us know what you think of the new Google Maps update.